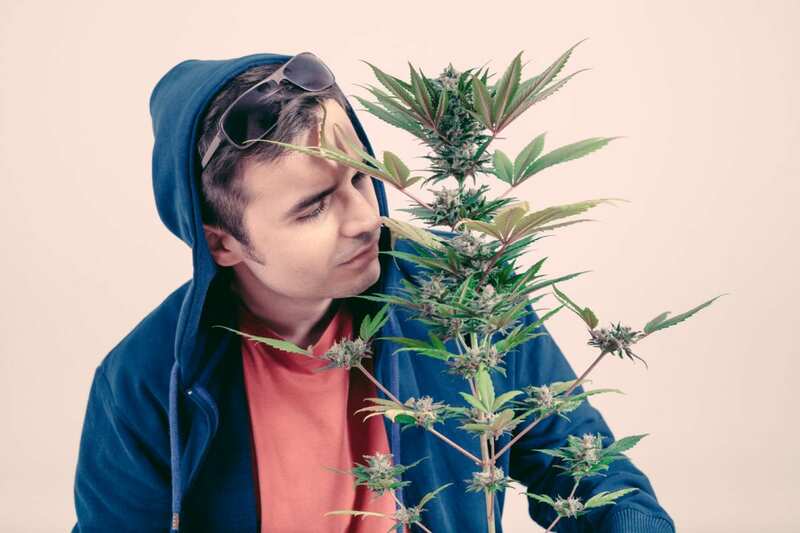 CBDEdiblesStocksUS5 Stocks That Will Benefit from Hemp Legalization in the U.S.
Just last month, the U.S. made a big move in passing the Farm Bill, which legalized cannabidiol (CBD) derived from hemp. While it didn't mean that all CBD would be legalized, it was still a significant step for cannabis companies as it now paves a way for them to sell some types of CBD products. Here are a few companies involved in the space. Mugglehead believes that the hemp market is about to take off in ways it never has. Just last month, the U.S. made a big move in passing the Farm Bill, which legalized cannabidiol (CBD) derived from hemp. While it didn’t mean that all CBD would be legalized, it was still a significant step for cannabis companies as it now paves a way for them to sell some types of CBD products. It’s also indicative of changing attitudes in the U.S. that have now become more open to cannabis. A total of 10 U.S. States have now legalized recreational marijuana and there could be more on the way. More progress on CBD legalization will result in many possible growth opportunities for the industry. One of the biggest developments in the cannabis industry in the past year has been beverages. Non-alcoholic drinks infused with cannabis could give users a buzz, but more importantly, it could be the latest health craze. With the passing of the Farm Bill, hemp-infused beverages could lead the way. And that’s what the Alkaline Water Company Inc (TSXV:WTER) (NASDAQ:WTER) is hoping for as it is developing CBD-based water products. Unlike THC, CBD could have a much broader appeal for consumers, and water infused with the compound could be a great option for users looking for pain relief or other potential health benefits. Alkaline88® is now sold in over 47,500 retail locations nationwide in all 50 states, with a distribution that spans more than 150,000 stores, including 9 of the top 10 largest retailers in the entire U.S. and two of the largest retailers in the entire world. These include Walmart, Safeway/Albertsons, CVS, and Kroger. 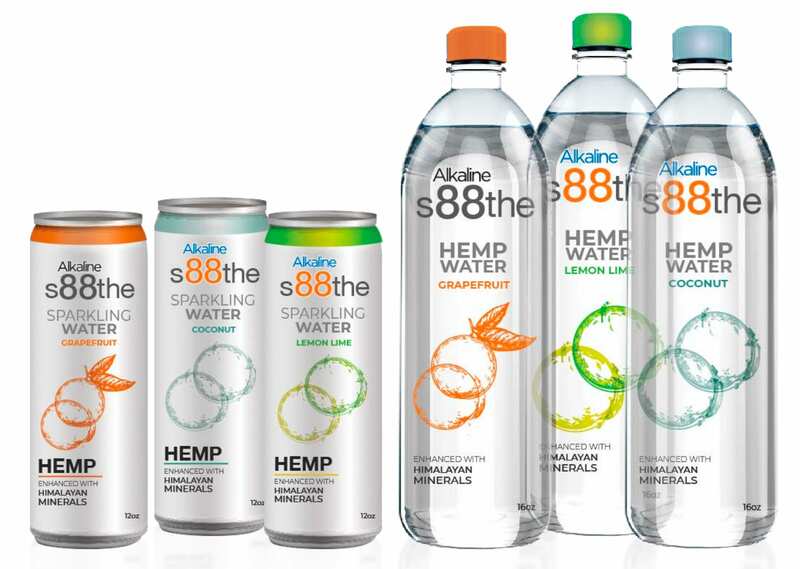 But Alkaline Water Company just secured a deal that brings a patent-pending process that can bring true water-soluble, full-spectrum features of bioactive natural hemp extract molecules to U.S. consumers. 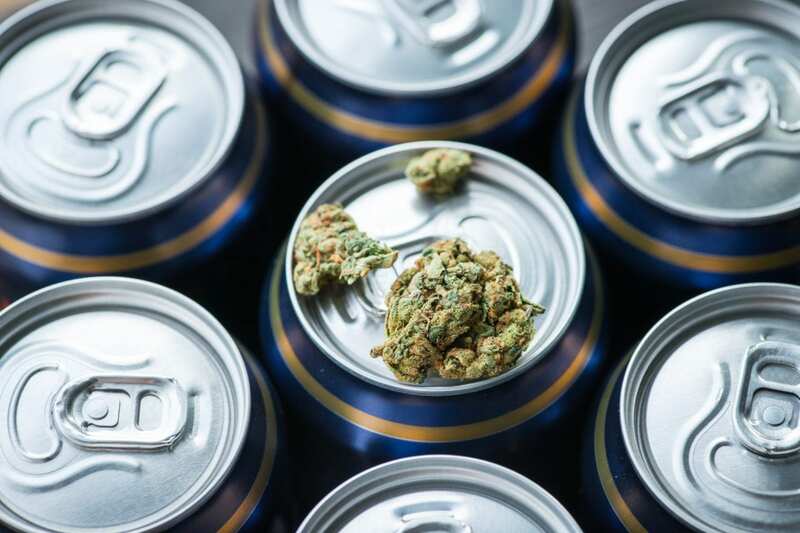 The big moment for cannabis beverages came when beer maker Constellation Brands, Inc. announced it was investing in Canopy Growth Corp (TSX:WEED)(NYSE:CGC) and that the two companies would be working on developing drinks together. No products have been unveiled just yet, but there’s a lot of anticipation, especially with Canada legalizing edibles sometime in 2019. To date, it has been the marquee deal. While there have been other beverage companies that have gotten involved in the industry, none have been as high-profile as the two powerhouses. The most recent beverage announcement was the agreement with Tilray Inc (NASDAQ: TLRY) and Anheuser Busch Inbev. The two companies will research cannabis drinks, but it’s not clear if anything will come after that. Few details have been released thus far other than that both sides will contribute $50 million to the “research partnership.” What’s interesting to note is that the two were in talks for about a year and Anheuser’s team spoke with multiple cannabis companies. For such a minor commitment, the beer maker certainly spent a lot of time looking into the venture. This could be indicative of other companies looking to make the plunge as well. Previously, we heard rumblings that The Coca-Cola Co was in talks with Aurora Cannabis Inc (TSX:ACB)(NYSE:ACB). Although nothing came of that, it was rumored that the soft drink giant was interested in making CBD-based drinks. It’s possible that it is still looking into a deal with a cannabis company, especially amid the recent passing of the U.S. Farm Bill. 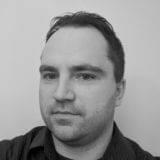 And we wouldn’t count Aurora out as well, as the company is not going to take kindly to sitting back and watching its rivals cash in on this emerging opportunity. But retail sales aren’t the only buzz when it comes to CBD. 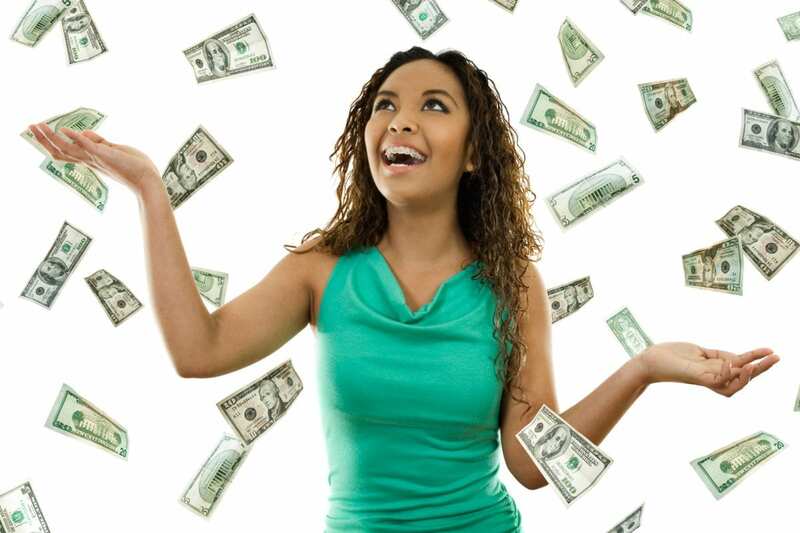 One stock that could see a lot of growth is GW Pharmaceuticals PLC-ADR (NASDAQ: GWPH). The company made significant progress last year when its CBD-based medicine, Epidiolex, received approval from the Food and Drug Administration (FDA). It was the first such approval that involved CBD. The drug is designed to treat two rare forms of epilepsy, Dravet and Lennox-Gastaut. And it has become the first CBD company to be covered by J.P Morgan. If companies follow GW’s approach and diligence, then there is an opportunity for similar drugs to come to market. Back in November, the Company announced successful Phase 3 trials of Epidiolex which showed “meaningful seizure reductions” according to GW. With a median age of just nine, the drug has shown positive results for children suffering from severe forms of epilepsy. This is not new territory for cannabis. Charlotte’s Web is a popular strain of cannabis that has been shown to help children with epilepsy as well. With minimal amounts of tetrahydrocannabinol (THC), it doesn’t possess the same psycoactive risks that other strains do. High levels of CBD in the strain have proven to be effective and have helped many people across the country. Charlotte’s Web, which is produced by the Stanley Brothers, has even been extended into dog products as well. The passing of the Farm Bill opens significant opportunities for hemp-based products and we could see many more types of applications in the future. GW is also not done either. The company is working on another cannabis-based drug, Sativex, which aims to treat patients struggling with Multiple Sclerosis spasticity. While Phase 3 trials have also been completed for the drug, it is still working on a strategy for approval in the U.S.
There’s a lot of potential for CBD to be used as medicine and that’s why it’s crucial that more studies are done to determine its usefulness. This is where opening the doors to at least research hemp-derived CBD could uncover more growth opportunities for the industry.